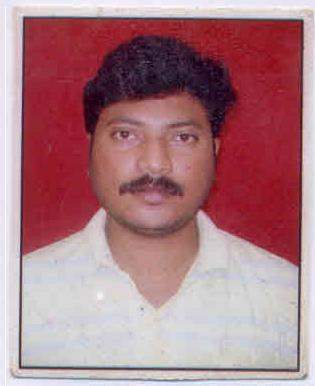 Mr. V. Lakshmi Narayana is Head of the Department with 14 years of teaching experience. He leads a team of 28 dedicated faculty members, 5 Ph.D., 23 are M. Tech(4 pursuing PhD). The department has 12 well equipped laboratories and provides excellent facilities for teaching-learning process. The ME department has very good infrastructure facilities with a total investment of Rs. 45, 00,000/- on lab equipment alone. The department has well-equipped laboratories like Heat Transfer lab, Mechanics of Solids lab, Refrigeration & Air Conditioning lab, Fluid Mechanics and Hydraulic machinery lab, Cad/Cam lab, Mechatronics lab, Thermal Engineering lab, Machine Tools lab, Metrology lab, Engineering Workshop lab, Production Technology lab, Metallurgy lab and Instrumentation lab.